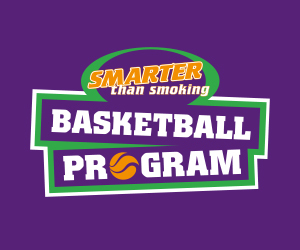 The Basketball WA State Team program is part of the High Performance arm of Basketball WA. This program has a rich history of success which includes a number of Australian Junior Championships. 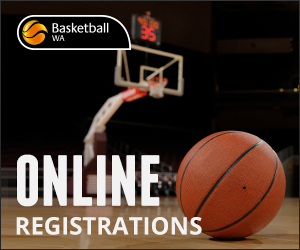 State teams represent Basketball WA and the primary focus for these teams is to win a Junior Championship and secondly to motivate, inspire, develop and educate coaches and young athletes to be the best they can possibly be in their chosen sport. Registrations will be taken on the day. 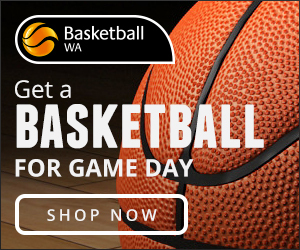 Where: Bendat Basketball Centre Underwood Avenue, Floreat WA 6014. Registrations are open and will close at 12 noon on Wednesday 10 October 2018. Where: Bendat Basketball Centre, Underwood Avenue, Floreat WA 6014. Registrations are open. To register an athlete, please click here.